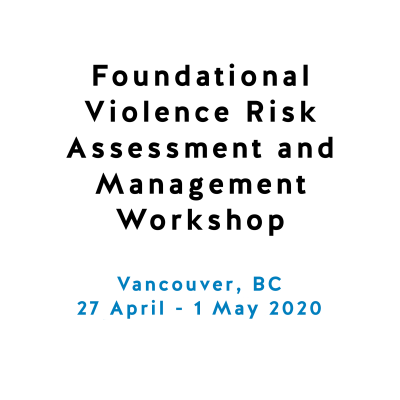 Protect International is pleased to present a 2-Day Foundational Intimate Partner Violence Risk Assessment Workshop at the NOMS Learning & Development Centre at Newbold Revel in Stretton-Under-Fosse, Warwickshire, United Kingdom. 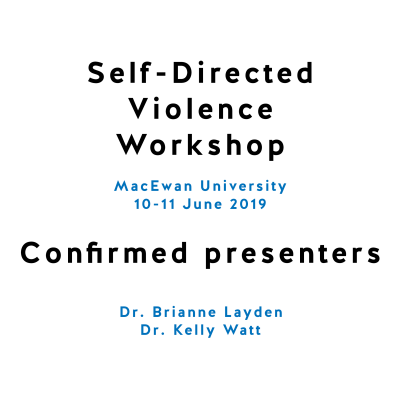 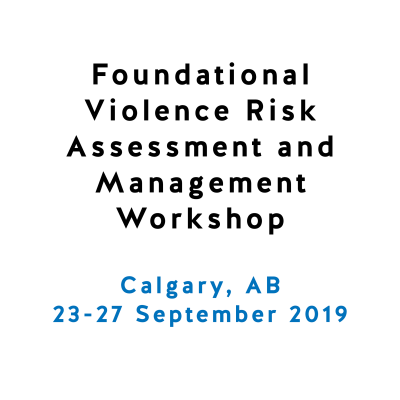 The Foundational Intimate Partner Violence Risk Assessment Workshop will provide foundational skills related to assessing and managing risk for intimate partner violence using the Spousal Assault Risk Assessment Guide, Version 3 (SARA-V3) and the Brief Spousal Assault Form for the Evaluation of Risk (B-SAFER). 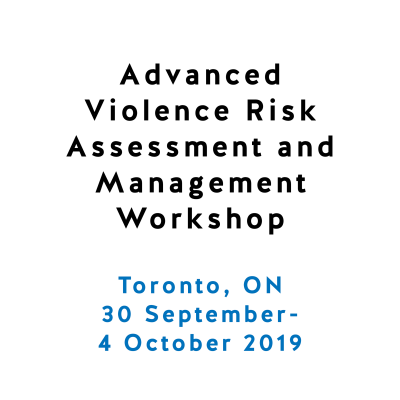 If you have not been previously trained on these tools, this foundational workshop will also serve as a prerequisite for a SARA-V3/B-SAFER Train-the-Trainer Certification Program to be launched in Spring 2018.